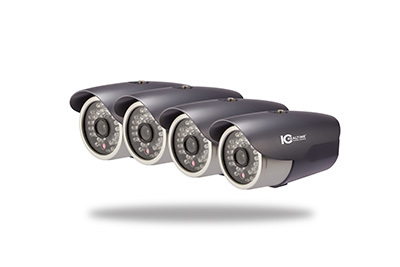 IR Bullet Cameras? PTZ Dome? Varifocal? 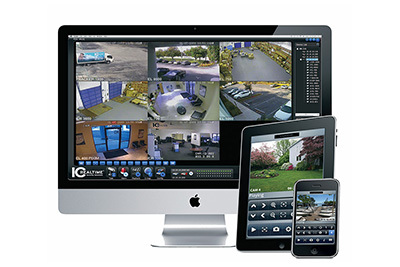 Our experts have the knowledge to provide you with the precise technology you need for an effective surveillance system. 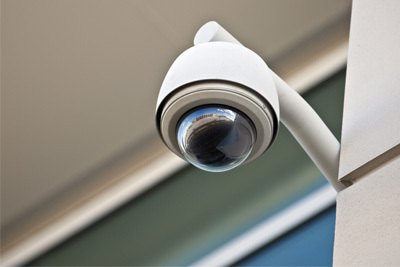 Our cameras are designed to be small, unobstrusive and hardly noticeable but don’t think they won’t deliver a quality picture. 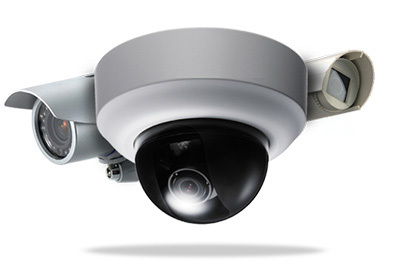 Available in a variety of options including day/night infrared, fisheye wide angle lens, varifocal IR, and more; our state of the art cameras are able to fit into many different applications.